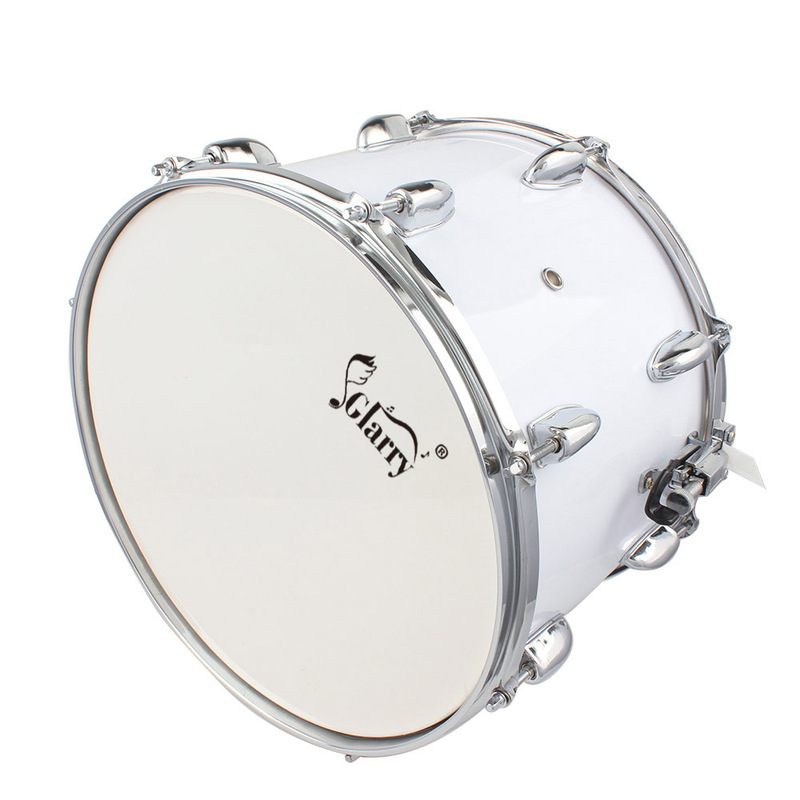 With the vintage sound of a marching snare, the Glarry 14 x10 inches Marching Drum Drumsticks Key Strap is an indispensable percussion instrument for any school band. 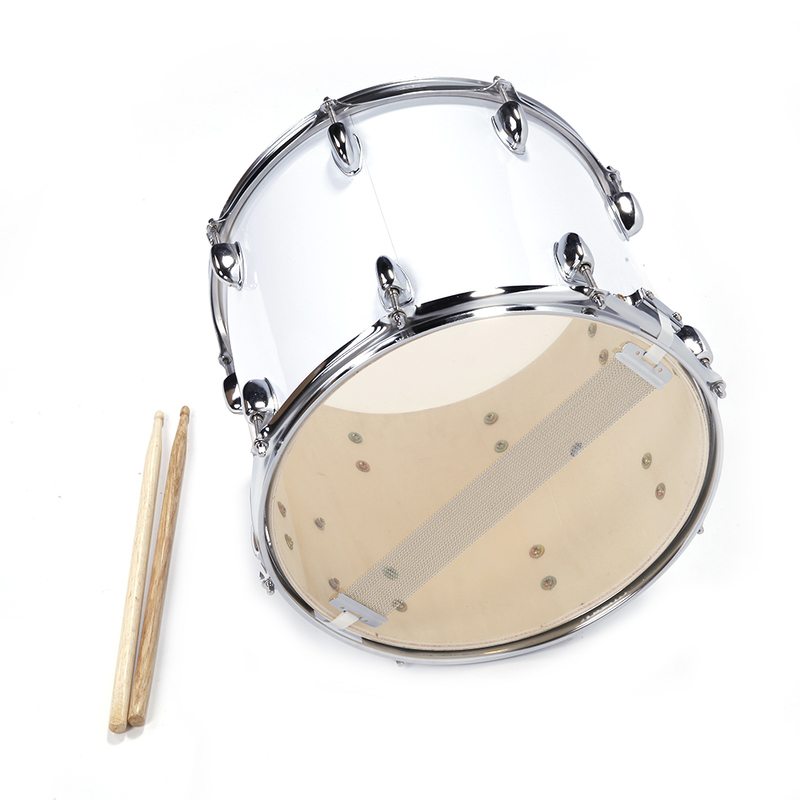 It is made with impact molded CRS hoops with electroplating finish for rust resistance and ultra durability. 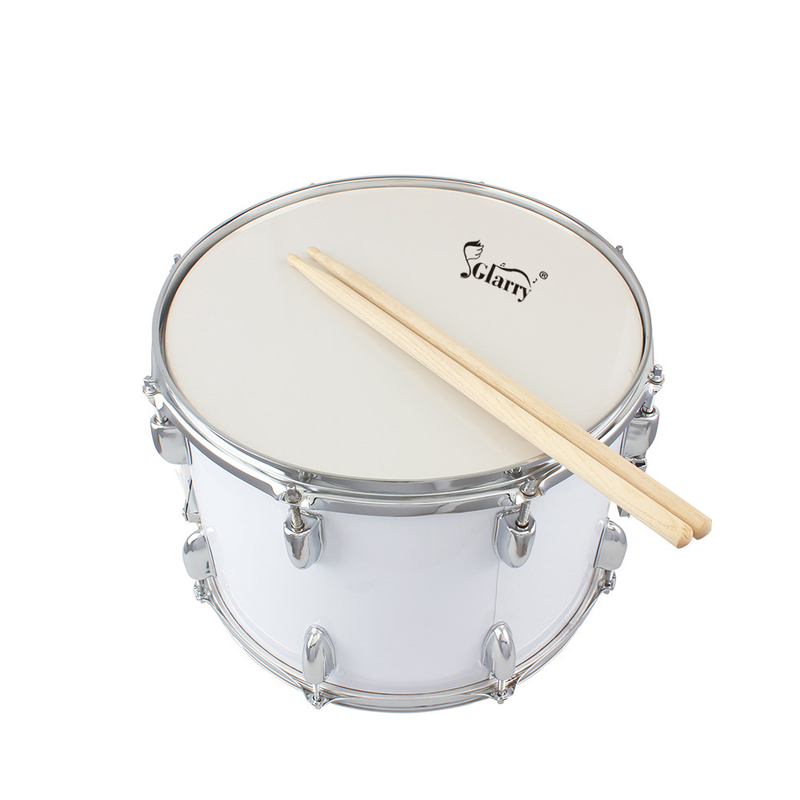 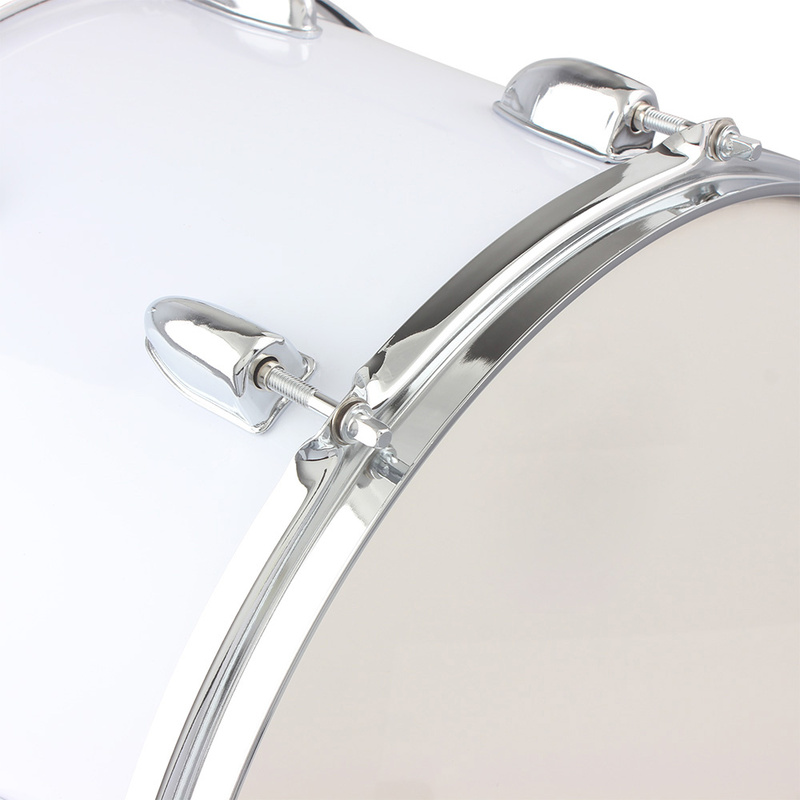 The tension of drum head can be tuned on dual sides. 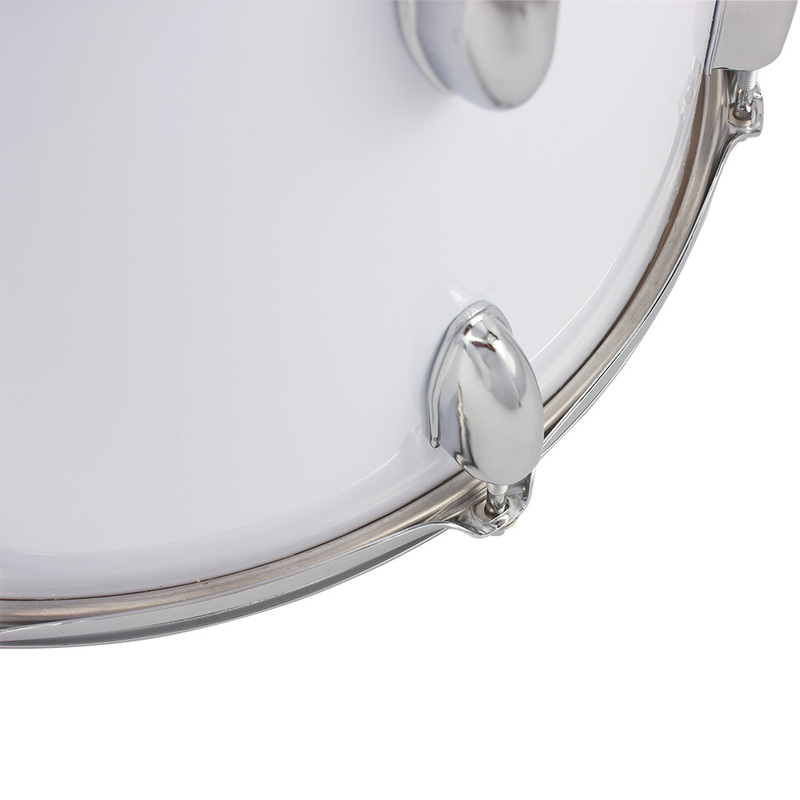 Plus, a drum key is included for easy opening of drum plugs and bungs. 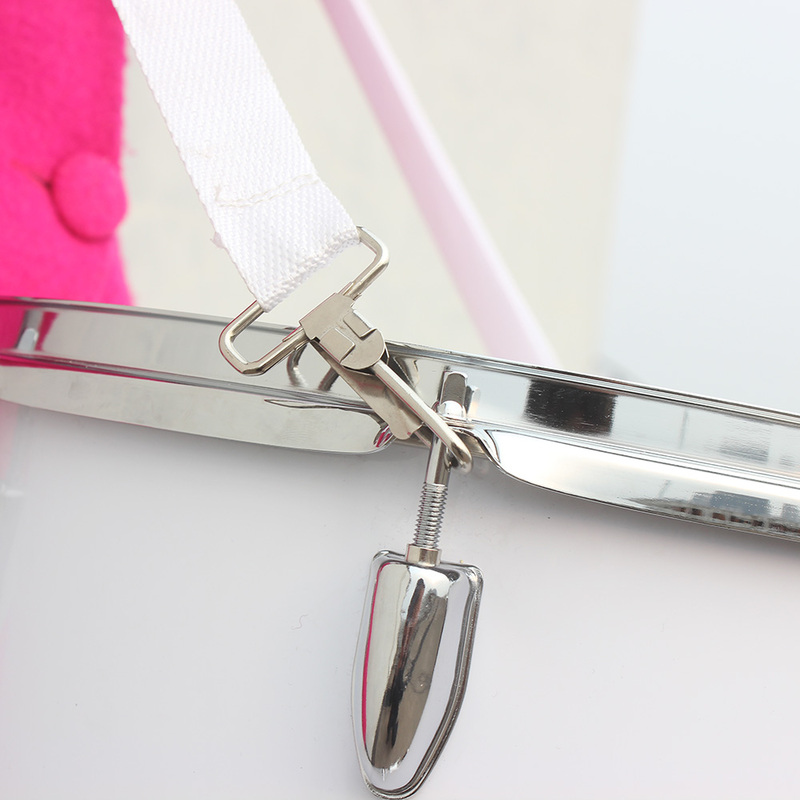 Adjustable shoulder strap ensures player comfort. 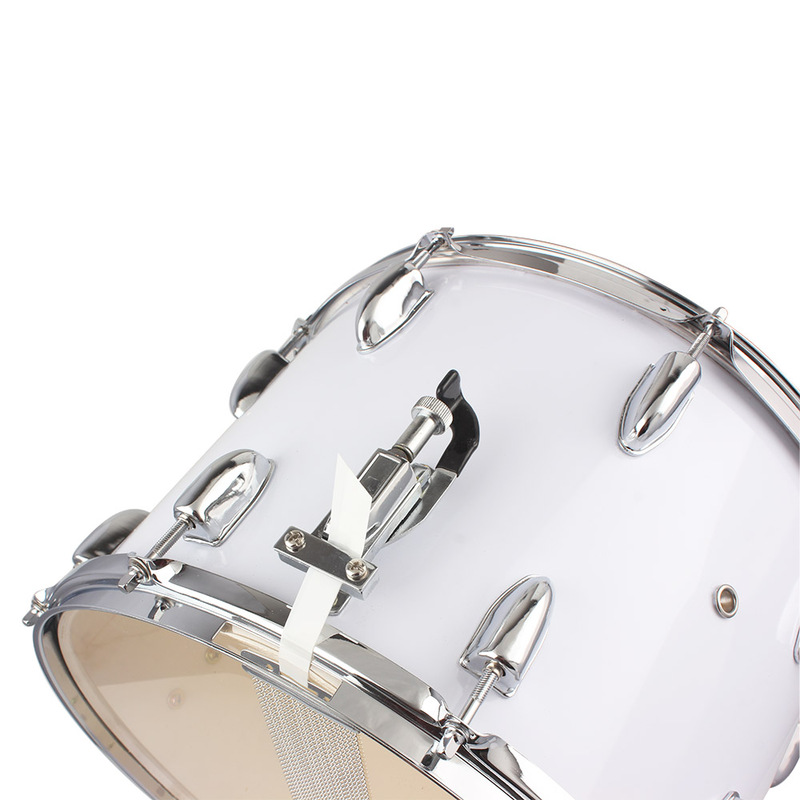 With high quality and affordable price, it surely is your ideal choice!